MOON TOWNSHIP — Road construction on University Boulevard in Moon Twp. could cause traffic delays, according to PennDOT. In a press release, PennDOT announced the construction that will take place between Moon Clinton Road and Business Loop 376. 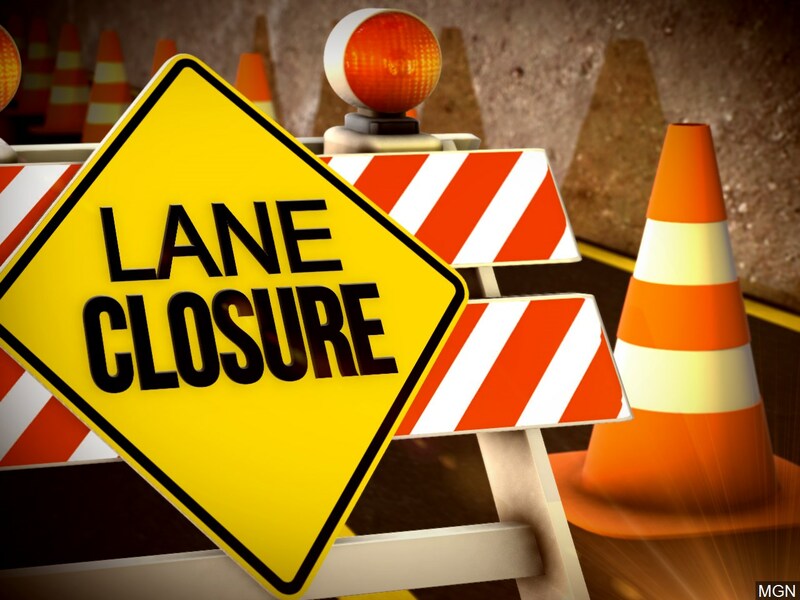 Lane restrictions are scheduled for Monday and Tuesday, weather permitting. Tuesday, Oct. 30 – Left lane restrictions in each direction from 9 a.m. to 6 p.m.
“Please slow down and drive safely through the work zone. Work zone safety is everyone’s responsibility,” said PennDOT in a statement.